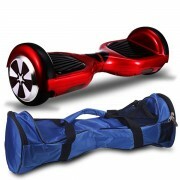 These are some of the most frequently asked questions about swegway boards, if you have any more questions other than these then please contact us using our contact us page. Q. How long will it take me to learn how to ride a swegway? A. 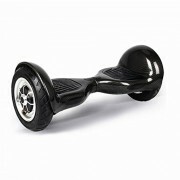 For most people it will only take around 10-15 mins to feel comfortable moving about around on these swegway boards, after an hour or so you will feel like a pro and be trying all sorts of tricks. Q. Do I need to have good balance to use these boards? A. 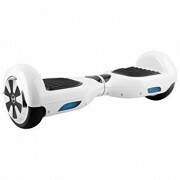 Simple answer is no, you really don’t, that is the beauty of a self balance board, it does all the hard work for you. 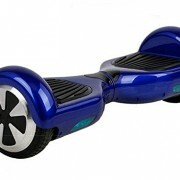 All you have to do it just stand there and the board will self balance itself out. Q. So it is fully charge, how far will it take me, I do not want to carry it home? A. On a full charge you will be about to travel betweet 15-20km, that is a long way. This all depends on a few things like the riding conditions such as hills and also the riders weight, the lighter you are the less work the board has to do. 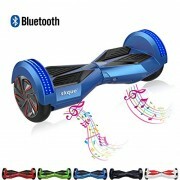 Q. I have seen loads of these for sale with different names such as Swegway, Balance bords, segway boards, MonoRover, Hover Board, Self Balance boards, etc are these all the same thing? Q. What is the key fob and how do I use it? A. The keyfob is a remote control for the swegway that comes in the box, these buttons just simply turn on and off the board, thats all its for but it does save you having to bend down every time. Although if you prefer you can just press the silver button on the side to turn the board on or off. A. (Yes these are completely legal just not on the roads.) This was the answer but since then they have decided to say no. Only on private property are you allowed to use them now, they are legal to use on public paths, but then again they said this about push bikes but how many of those do you still see on the paths. A. It takes around 90 minutes to get a full charge. Q. How fast will it go? Q. How do I reset my Self Balance board? 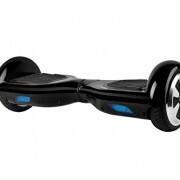 Fully charge your Swegway for at least 2 hours, When the light turns green this means the board is fully charged. Unplug the charger from the board. Now you will need to make sure the Swegway is turned on, make sure both sides of the board are level, if everything is fine with the board then you should have both lights on top green, if you do not then the board will need re balancing. Now you will need to hold the power on button for 30 seconds, this should start the blue light under the board to come on and start flashing. Let the flashing happen for 30 seconds. Now turn your swegway back on again and both green lights should be on top?